If the insulation you have in your home has been unchecked and unchanged for many years, it is likely you’ll see fantastic benefits from an upgrade. Many homes will still have insulation that was installed many decades ago. Modern insulation is far more effective at controlling thermal transference and making your home far more energy efficient. The less heat your home loses each day, the lower your bills will be, which can mean a huge saving year on year. In the winter, heat moves from inside your home to the cooler climate outside. In the summer the opposite takes place, as the heat from outside transfers to the cooler conditions within your home. 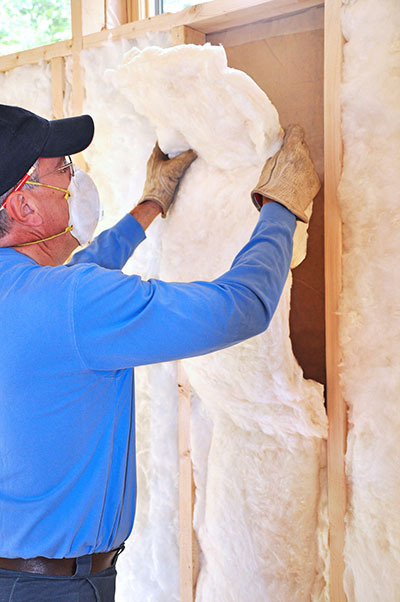 The insulation you keep acts as a barrier controlling the rate that heat moves between your home and its environment, The more efficient your insulation, the more stable conditions will be kept within your home throughout the changing seasons. Older insulation designs were made from denser, heavier materials. This can make insulation removal an incredibly long and tedious task to try and undertake yourself. As well as commonly being lighter, the materials used in modern insulation are often far less toxic. An upgrade can mean a cleaner living environment as well as reduced strain on your attic and roof bearings. 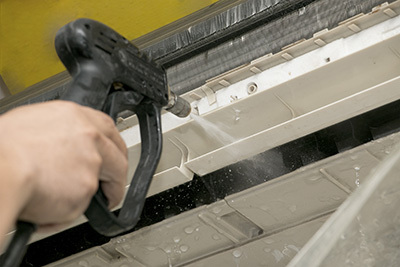 Air Duct Cleaning Playa del Rey offers professional insulation installation and removal. We are a professional ventilation company that also possess expansive insulation expertise and can help to ensure your home is kept perfectly thermal efficient throughout the year.